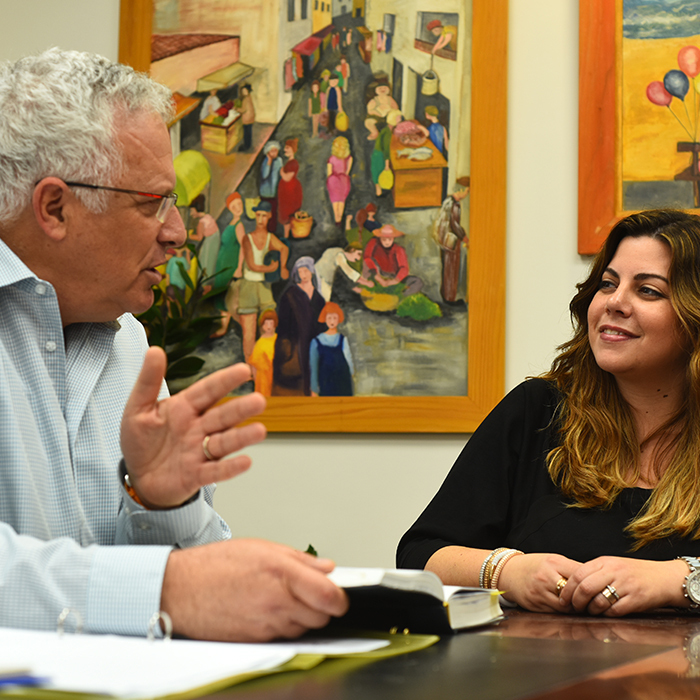 Firm Profile | Attias, Grauer, Vishnitzki, Inbar, Hakim & CO. 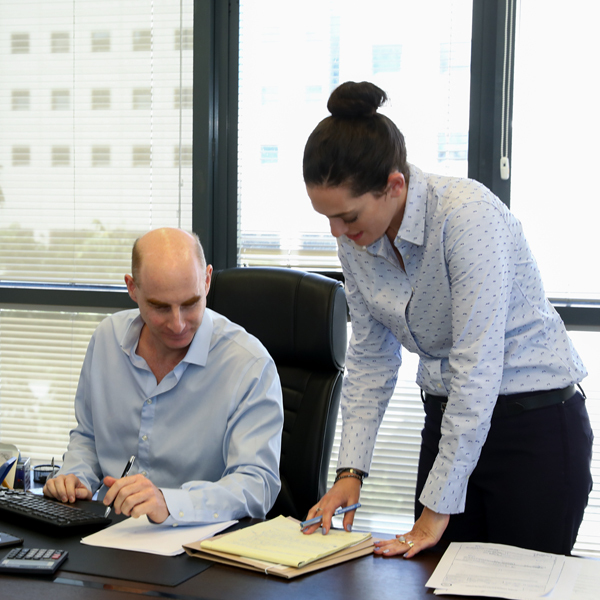 The firm was established in 1992 and has more than 20 lawyers operating in two branches in Israel – Tel Aviv and Haifa. The firm provides its clients with unique, quality, dedicated and innovative legal services, and serves as a reassuring and committed partner for its clients when issues arise. The firm provides its clients with creative solutions to legal issues presented to it, with an emphasis on personal relationships, maximum availability and quality service. The firm's activities focus in six core areas: civil and commercial litigation, real estate and real estate taxation, cooperatives and rural settlement, insolvency and banking, urban renewal and planning and construction. In all of these areas - led by the firm's most senior lawyers - the firm's clients receive comprehensive and professional legal services, both through consults and business support, as well as in litigation when required – such is the firm’s advantage and main strength. In addition to these areas, the firm's team also provides comprehensive legal services in other fields, such as taxation and municipal taxation, labor law, criminal law (including white collar crime), the law of tenders, class actions, inheritances and wills, and corporate law. 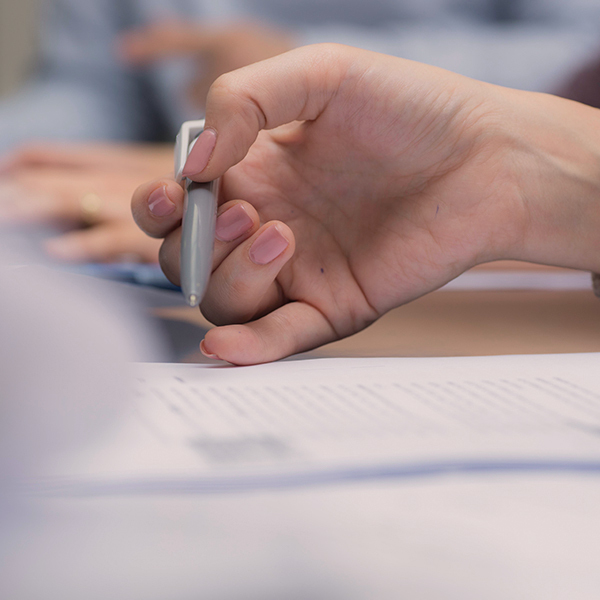 The firm's partners and senior attorneys also act as arbitrators and mediators, both by appointment of the courts, the Registrar of Cooperative Societies and the Bar Association, and likewise by consent of parties. The firm has dealt with and continues to handle large-scale projects and legal proceedings of exceptional importance, with impressive achievements that have resonated and established the firm's reputation. The firm's clients are among the largest and most well-known public and private organizations in the Israeli economy - such as banks and other financial corporations, shipping and industrial companies, in addition to local authorities, cooperative societies (moshavim, kibbutzim and community settlements), leading contractors, institutional entities, as well as private individuals. All enjoy equal treatment and efficient and purposeful service. The firm is regularly praised, both by courts and institutions it appears before, and by its professional colleagues. This esteem and recognition is also recognized by the Israeli rating agencies Dun's100 and BDI, thanks to the firm's extensive and successful practice in its different fields, to its well-known clients who choose it to represent them in complex and challenging proceedings, and to its professional, approachable and reliable staff.